2014 starts with an almighty BANG! with the long-awaited independent release of Dundalk-based heavy metal band Between Horizons self-titled debut E.P. The band released their astounding three-track E.P of original music this afternoon through BandCamp. 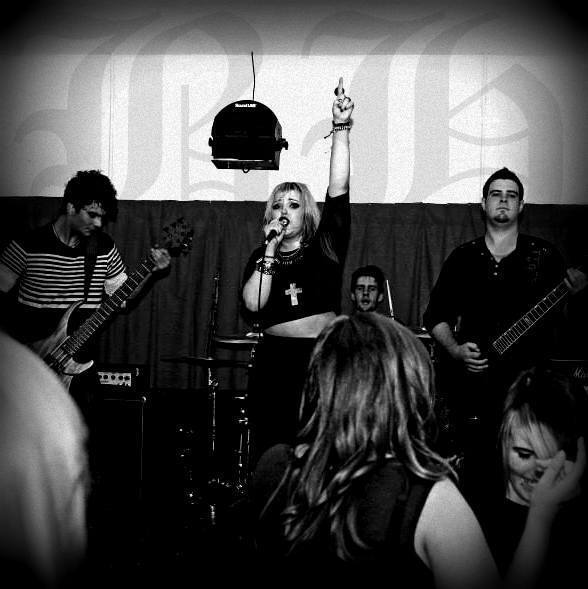 The four-piece band are fronted by vocalist Lauren Murphy who hails from Monaghan. Ms Murphy is no stranger to Ireland’s gigging scene with an impressive string of gigs ranging from rock, jazz, acoustic and beyond under her belt. Her vocal performances are always mind-blowing as she commands the full attention of her audience in any venue, large or small. Lauren successfully combines a unique elegance, power, emotion and flawless musicianship in every performance. She is also a passionate songwriter and eminently accustomed to the studio environment. The Artist. The Rock Star. THE Lauren Murphy. The band are local accomplished and seasoned musicians- Stephen Hughes (previously of Valediction) on guitar, Shane Piper on bass (User Illusion) and Jay Ruddy (Subjected Reality) on drums. The trio of musicians make a sheer wall of sound, an absolute force to be reckoned with! Between Horizons are relatively new to the Irish music scene having formed only 18 months ago but already have brought their tremendous metalcore sound to reputable venues including Whelans, Fibbers and The Brewery (Monaghan). The band have also played in various venues in Dundalk and Omagh. Armed with their debut E.P and a whole new set of brand new material ready to go, Between Horizons are ready to raise roofs and blow minds, bringing a whole new side of heavy metal music to Irish audiences previously missing. 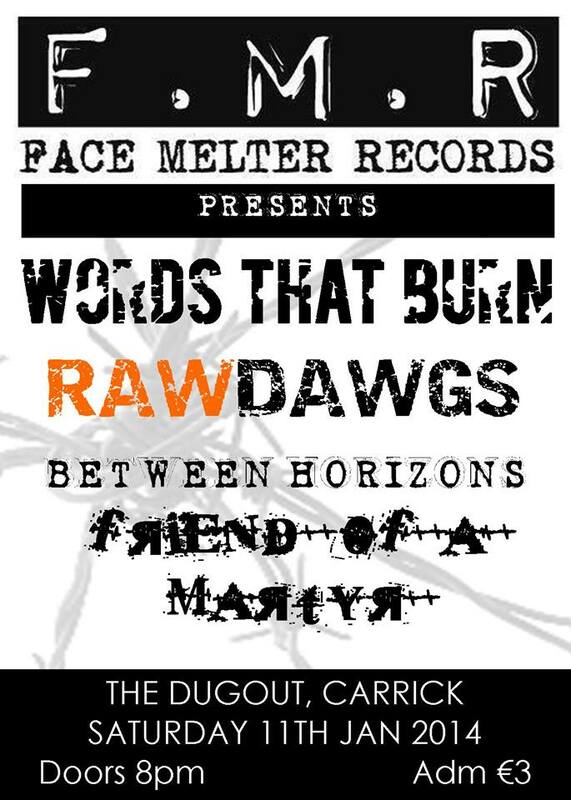 Between Horizon’s next gig is in the Dugout, Carrickmacross this Saturday night supporting acclaimed alternative metal band Words That Burn. Get yourself to Carrick this weekend for one hell of a gig!!! If you can’t for some unfathomable reason get to Carrick this weekend, make it your business to see Between Horizons next performance in Fibber’s, Dublin (Thursday 23rd of January). 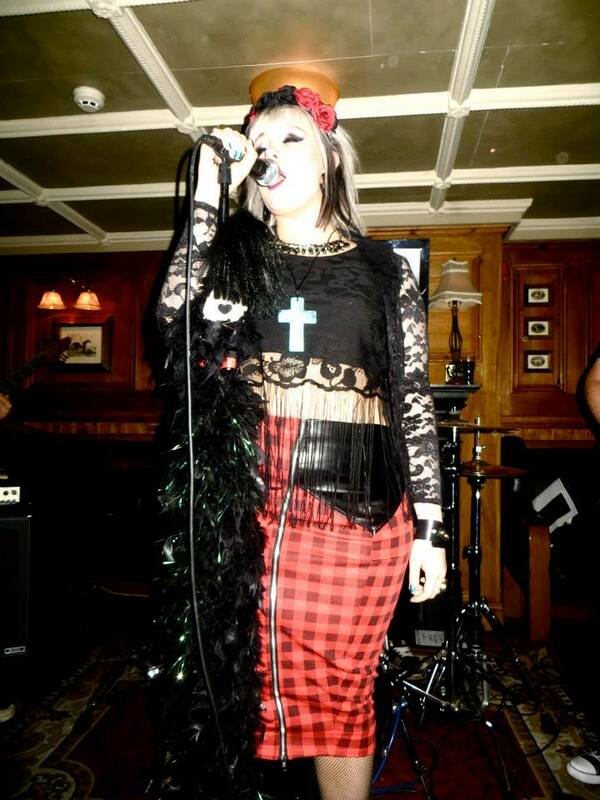 For now wrap your ears around their E.P and for Heaven’s sake… PLAY IT LOUD!!!!! Between Horizons Reverbnation: Between Horizons Music, Lyrics, Songs, and Videos.